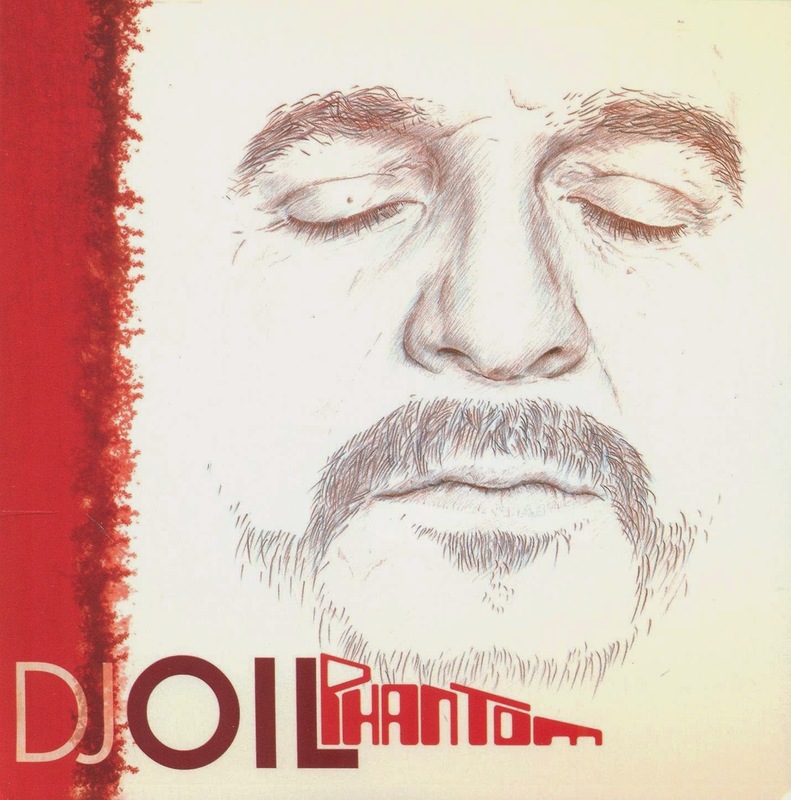 A quick look at Discogs tells us that DJ Oil previously had a solo album out a few years back on Discograph, which totally passed this writer by. When I wondered why I realised I had pretty much given up on the trip-hop genre, which was so ubiquitous through the ‘90s and noughties, but fell off the radar as it became ever more ‘ambient’ and unchallenging. Well, this release should have said radar beeping furiously, because it’s anything but soporific mood music. DJ Oil has definitely put the ‘hop’ –hip-hop’s urban grittiness—back into trip-hop, while the trip is all about our lives now, more often a nightmare than a hazy escapist fantasy. This impression is conjured by his inventive use of rousing spoken-word passages, field recordings and an array of cool analogue and digital effects. It turns out DJ Oil, Frenchman Lionel Corsini, was part of The Troublemakers, an acclaimed group who (uniquely) had albums out on both deep house label Guidance and legendary jazz label Blue Note. That tells you something of his affiliations to African-American music, and it’s this rootedness in that musical tradition that really sets this apart from other contemporary downtempo efforts. It has more to do with James Brown, Fela Kuti and John Coltrane than it does the chocolate-box confections that had seemed to sound the death-knell of the trip-hop genre (we won’t name names because we’re sure you’ve nodded off to them all yourselves), and it’s hard not to see the Black nationalist rhetoric as also a coded commentary on contemporary France in the light of recent events. This will keep its place in my boxes alongside contemporary downtempo beat-makers as diverse and brilliant as Madlib, Nightmares On Wax, Fredric Galliano and Boards of Canada.